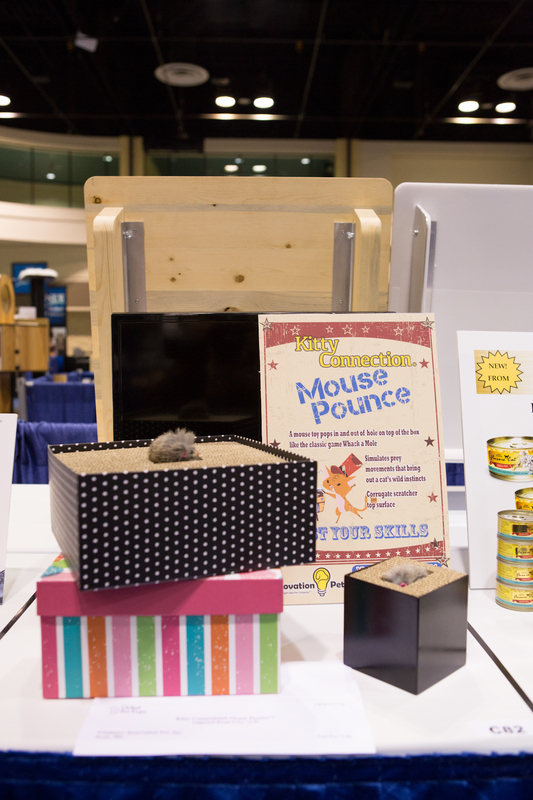 We know that there’s a lot of planning that goes into preparing for Global Pet Expo, which means that you likely have a question or two about the Show. Don’t worry – we’ve compiled a list of some of the most frequently asked questions to get you started. For a list of all of the FAQs, click here. 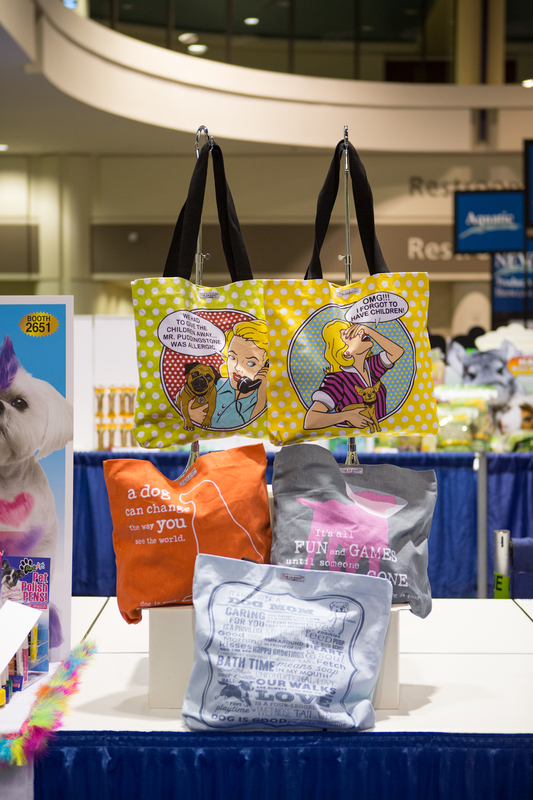 What are the qualification requirements to attend Global Pet Expo? How do I qualify? I do not meet the qualification requirements. Can I still attend the show? If you do not qualify as a buyer, you may still be able to attend the show as an Industry Visitor. There are two options: Friday only ($250/person); or Thursday and Friday ($600/person). If of interest, please contact Annie Rotberg at annie@americanpetproducts.org. I attended previously but do not remember my Username and Password. Previously qualified buyers should go to www.globalpetexpo.org/register. Click the LOGIN link after YES. Then, use the “I forgot my Password” option below the “Username” box. The trick is that we must have your current email address in our records. If you do not receive a response after entering your email address, we may not have your current email address on file. To update or confirm your email address, send an email to cbonifati@americanpetproducts.org. I did not receive the email with my login credentials, my registration confirmation or show updates even though I have given you my current email address. First check your spam and junk mail folders. Some email providers filter emails from globalpetexpo.org and americanpetproducts.org unless you have identified them as “safe senders”. This can usually be done by simply highlighting the email address and using the drop-down menu to specify the sender as safe. Different email providers may use different techniques for this. If the problem persists, please contact Chris Bonifati (cbonifati@americanpetproducts.org) to confirm the email address that we have on file. I need to apply for visa and require a letter of invitation. Global Pet Expo will provide a Letter of Invitation to qualified buyers who are registered for the Global Pet Expo. To complete the request form, click here (http://globalpetexpo.org/buyer/letterofinvitation.asp) . Login is required. Username and Password available only to qualified buyers. Forgot your usename and password? See #3 above. Pre-registration is recommended, but on-site registration is available. Companies qualifying for the first time must be prepared to stand in long lines and must be sure to bring the two required proofs of business. One of which must be a wholesale invoice from a manufacturer or distributor. No one is permitted into the show without the required two (2) proofs of business. Please click here for acceptable options. RETURNING qualified buyers must have company ID and personal photo ID. No, Global Pet Expo is open to the trade only, to qualified buyers or qualified representatives. Click here for more information regarding qualification and requirements. How can I get a list of exhibitors and their booth numbers? The 2017 Exhibitor List is available by using drop-down menu options under the blue BUYER tab on www.globalpetexpo.org. Qualified buyers are able to view the expanded Exhibitor contact information (products,contact information,etc) by logging in with their Username and Password. Forgot your username and password? See #1 above. Pre-registration is recommended but seminars are free to attend for registered attendees. To see the seminar schedule please go to http://globalpetexpo.org/seminars. Are children permitted on the show floor? Are there travel and hotel discounts available? OnPeak is the Official Travel Agency of Global Pet Expo and is your best resource for the lowest rates offered at participating hotels near the Orange County Convention Center. Due to the large volume of rooms reserved for Global Pet Expo attendees, OnPeak is able to negotiate the lowest rates available. Many of the hotels offer complimentary shuttle bus services to and from the convention center. Go to http://globalpetexpo.org/hoteltravel.asp for more information. For a list of all of the FAQs, click here. Come One, Come All! Attendee Registration is Now Live! If you’re a buyer, manufacturer rep, manufacturer or member of the media looking to attend the premier industry event, registration is open! If you are interested in being an exhibitor, you must be a current member of APPA or PIDA. If you’re already a member, visit our website to access the Exhibitor Space Application & Agreement. Registration is free for all qualified buyers. If you have previously attended Global Pet Expo, login to your account and register yourself and colleagues. For new buyers, fill out and submit the New Buyer Qualification Form. Registration is also free for all qualified manufacturer representatives. Manufacturer Representatives are defined as independent third-party agents or companies who represent two or more manufacturers in a sales capacity. Manufacturer Reps may qualify and register here. Global Pet Expo also provides press badges to qualified media to cover the Show! Registration is now open and you are encouraged to pre-register, as press who attempt to register on-site may be turned away if proper credentials are not verified. To learn more about who qualifies for a press badge, read our press credential qualifications. Consider it a treasure map with everything you want marked with an X, or in Global Pet Expo’s case, a giant sign. Global Pet Expo Special Sections make navigating the vast Show Floor (equivalent to the size of 13 football fields) easier than ever! Although we do recommend visiting every booth if you can, our color-coded floor plan and hanging Special Section signage helps to point you in the direction of products and companies that fit the genre of your interest. 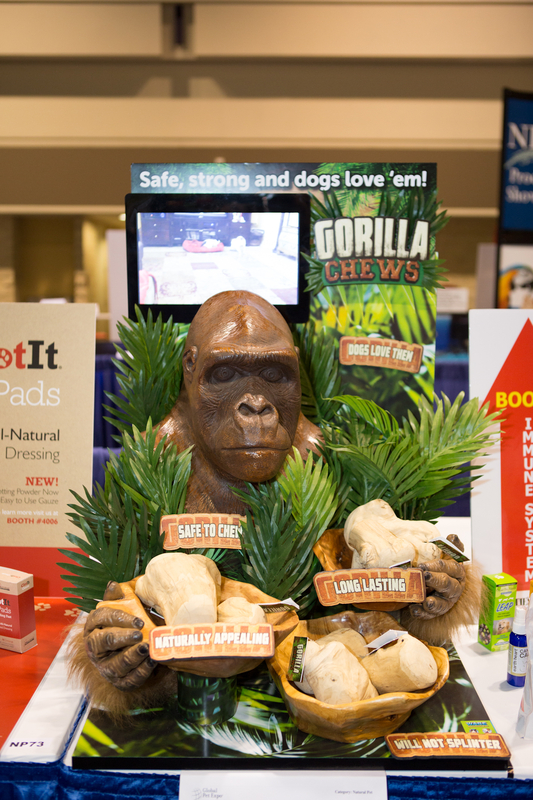 The Natural Pet is one of the fastest growing specialty sections at Global Pet Expo and across the industry. 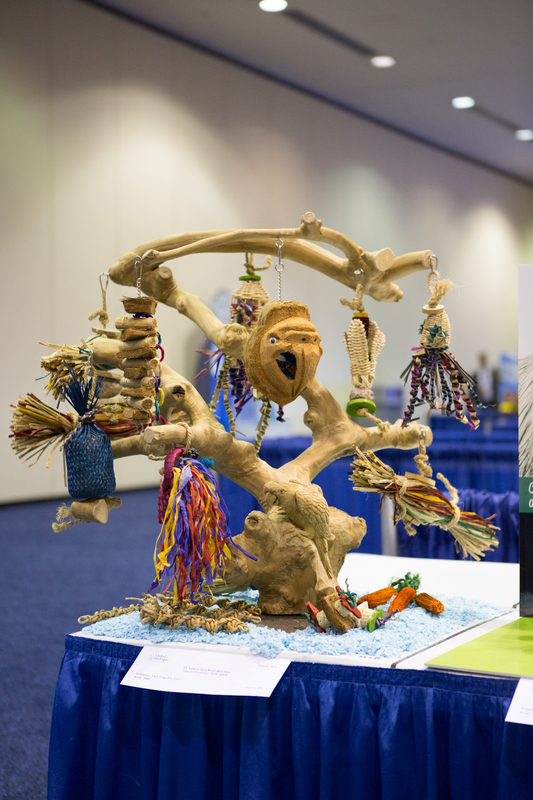 Located in a new area in the far left of the show floor, this section is reserved for exhibitors who focus on holistic and natural pet products. 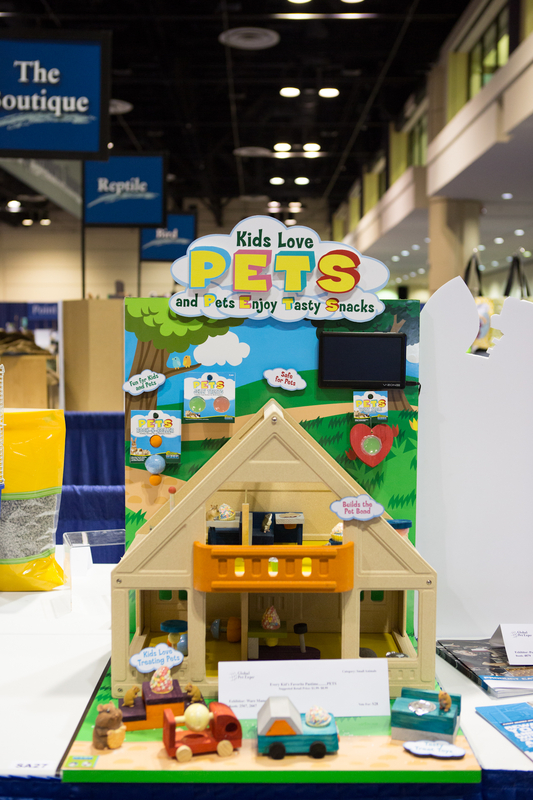 If you’re interested in green, organic or environmentally friendly pet products, we suggest you add this to your list of destinations on the show floor. The Boutique is designed with fashion-forward buyers in mind. Now in a new location on the show floor, buyers should head to the right of the entrance to take a walk on the trendy pink carpet if bling, flair and luxury pet products are your thing! fresh, new aquatic products you’ll definitely want to head on over to this special section to test the waters. 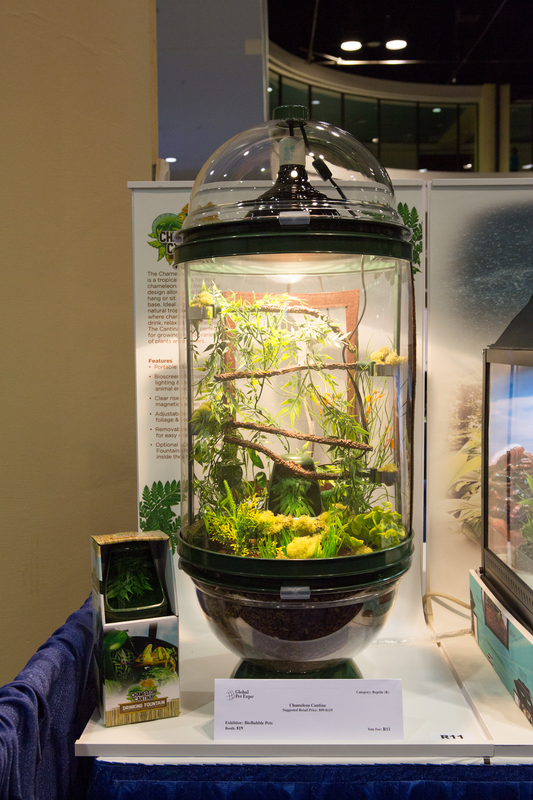 The International Pavilion showcases exhibitors and products from across the globe. Visiting this section can open up your business to a world of new and exciting opportunities. For more information about Special Sections visit www.globalpetexpo.org. 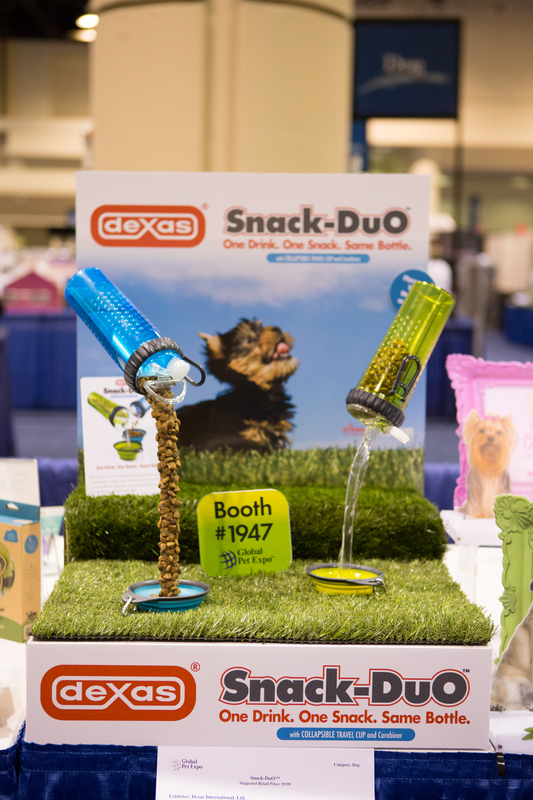 With nearly 1,000 new pet products entered into this year’s New Products Showcase, the buyers in attendance definitely had their work cut out for them in choosing the most innovative, useful, and groundbreaking products for 2015. Well, the votes are in, and the winners are….. Escalating a Pig’s Lifestyle: RAMP IT UP! Global Pet Expo, Less Than a Week Away! To everyone taking part in this exciting 2015 Show, we want to wish you one last ‘good luck’ and thank you all for making this industry so great! As you all may or may not know, last year was an anniversary show for us and now we’re celebrating 11 years of Global Pet Expo. Hard to believe where we came from back in 2004 to where we are now, one of the fastest growing trade shows in the country, according to Trade Show Executive. Some of you have been with us from the beginning and it shows on your badges, and some of you are just joining us this year….either way, we want to thank you for your participation and give you some last minute motivation to get you psyched for your best show yet! Although you may never feel fully prepared for the Show, we know you’ll do great! 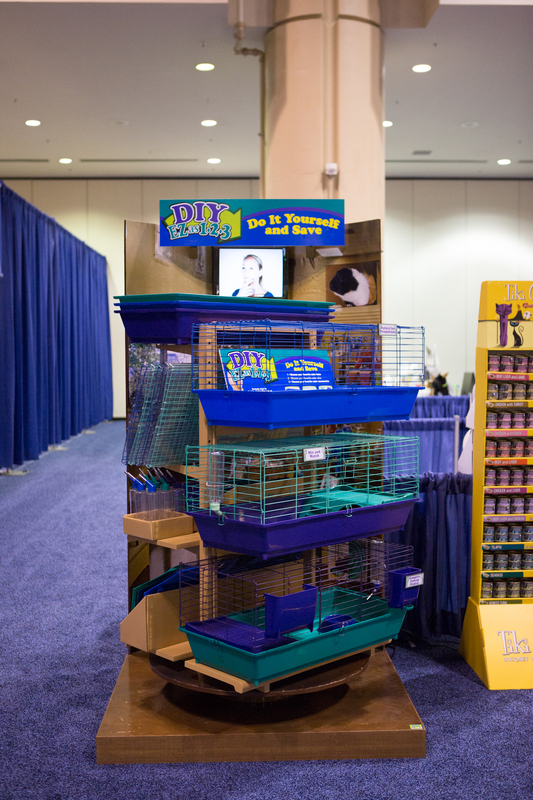 And Global Pet Expo staff will be onsite everywhere, but more specifically in the Show Office, Room W206A; Phone: (407) 685-4100. Should you need any assistance at all during the Show, please don’t hesitate to check in with us. Go get ‘em, and try to have a little fun while you’re at it….we love this industry after all! And just in case you still need some pumping up, here are a few of our tune picks for your listening pleasure. Thanks again, see you at the Show! !